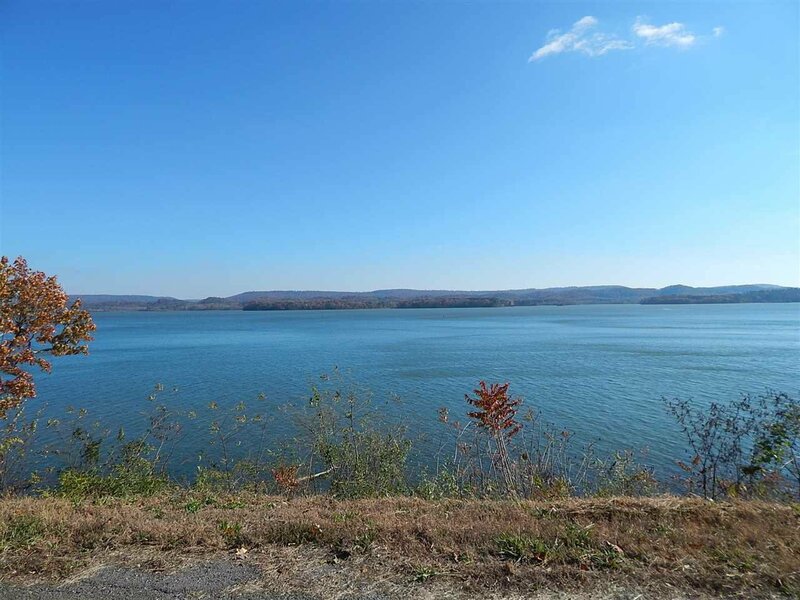 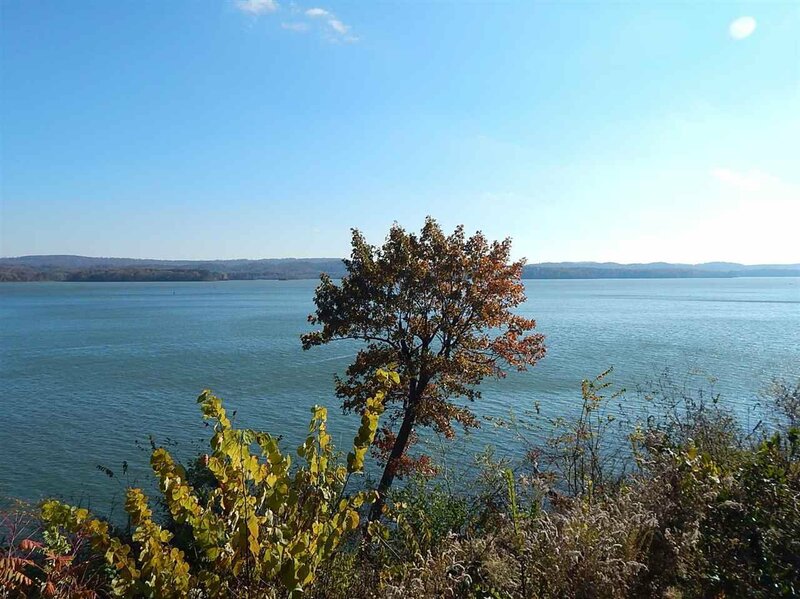 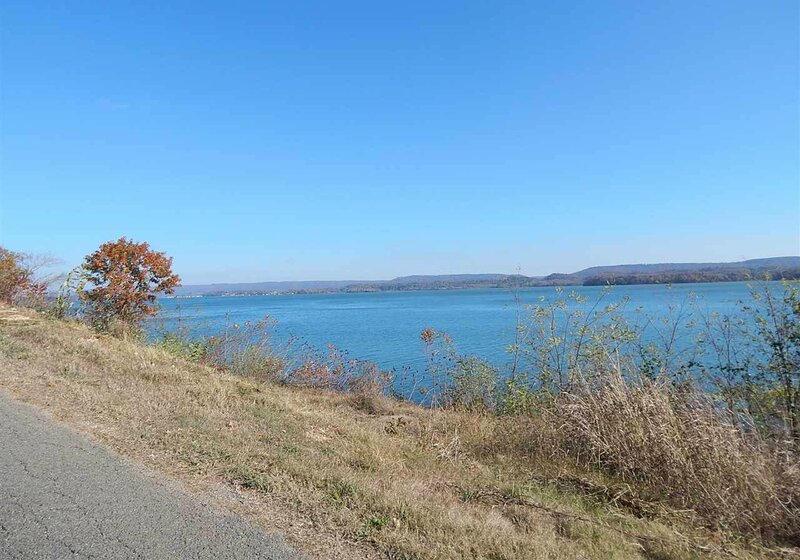 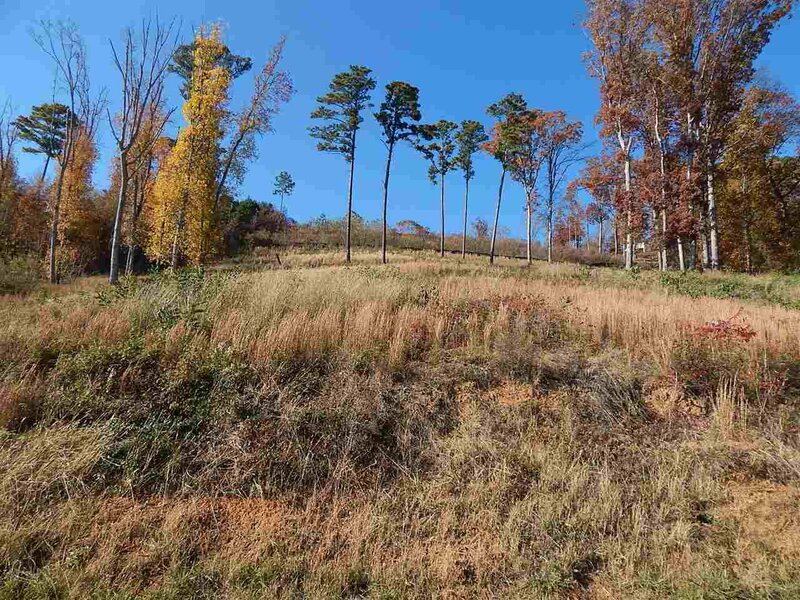 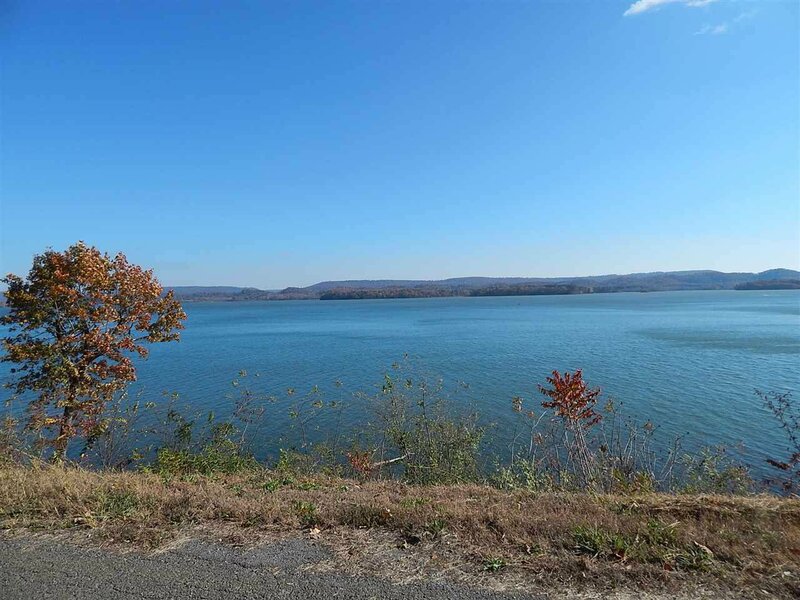 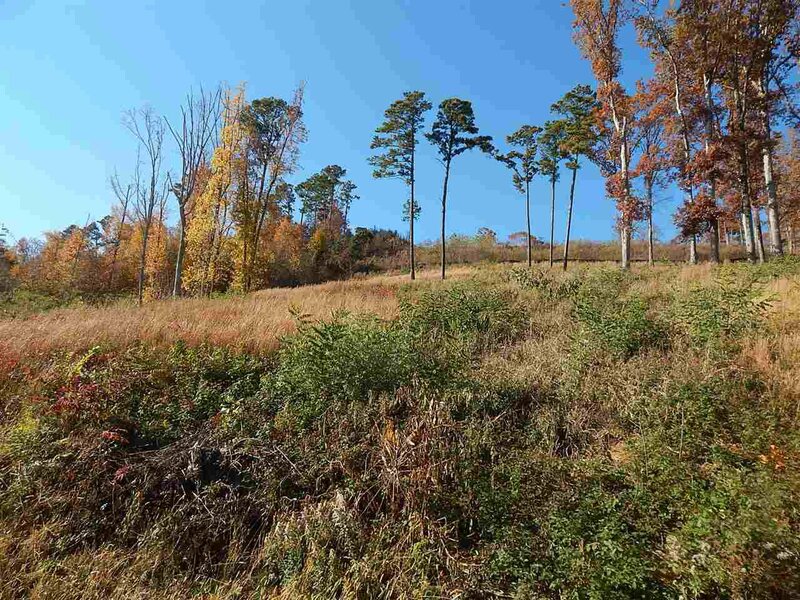 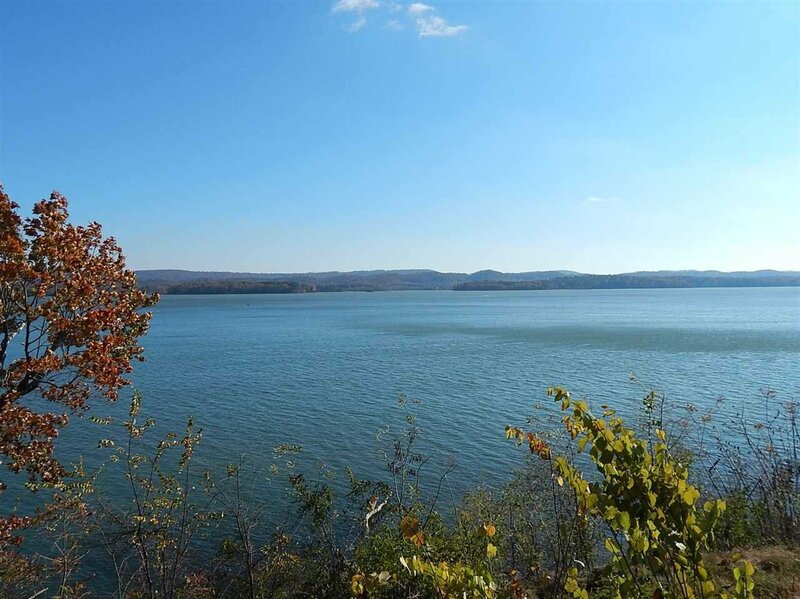 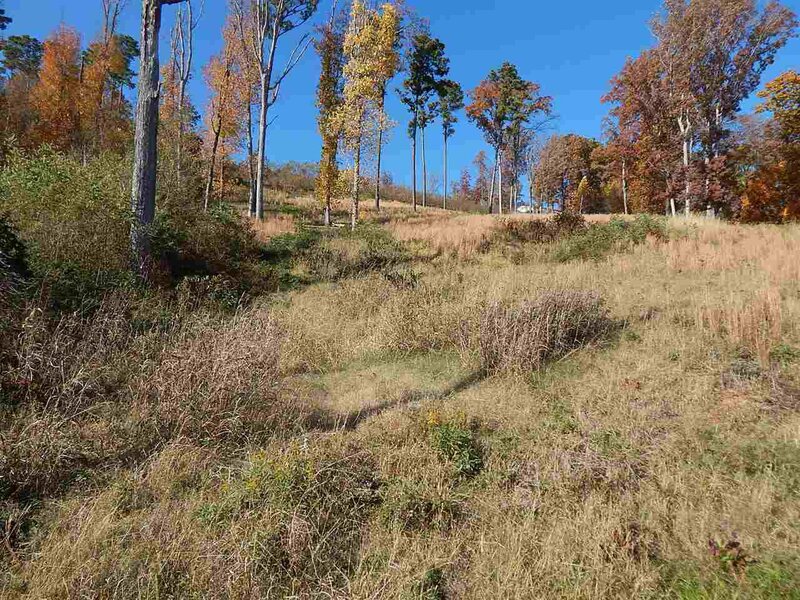 Amazing views from this waterfront property located on the main channel of the Tennessee River, between Guntersville and Scottsboro. 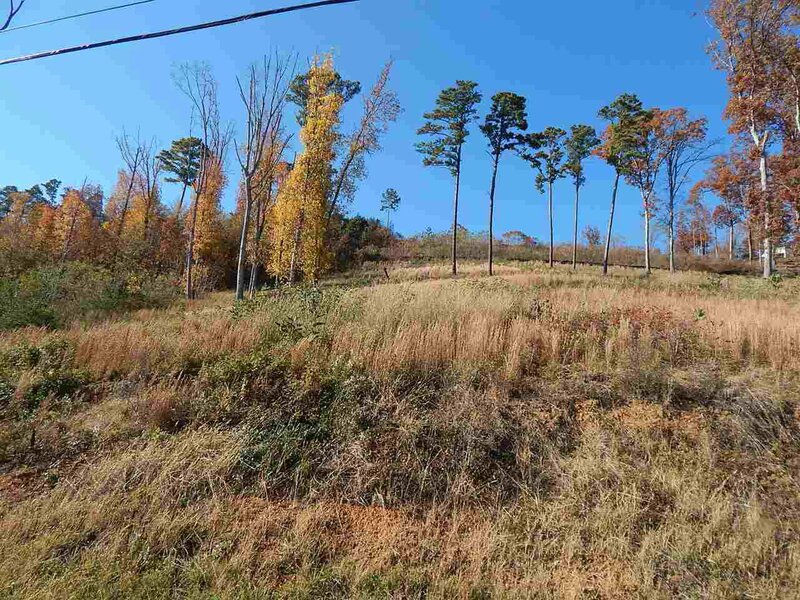 Almost 3 acres on both sides of the road. 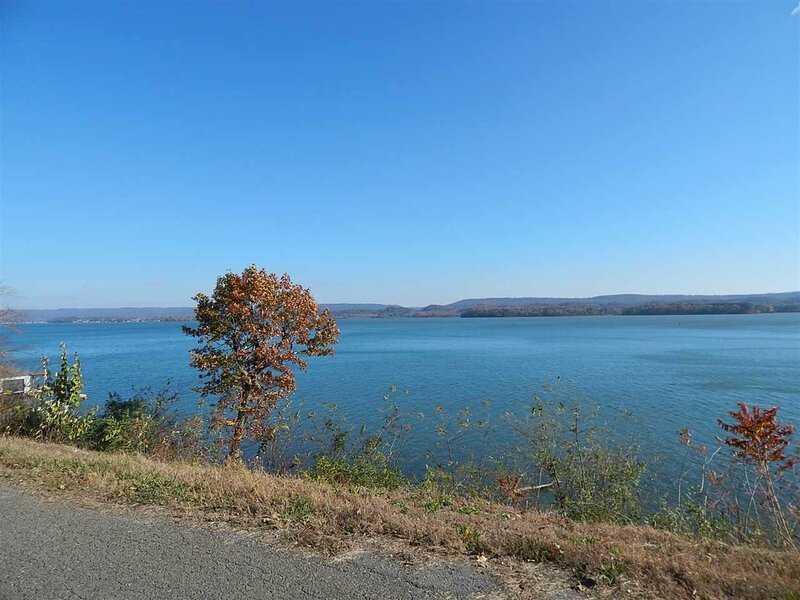 Can build a boathouse with TVA approval.